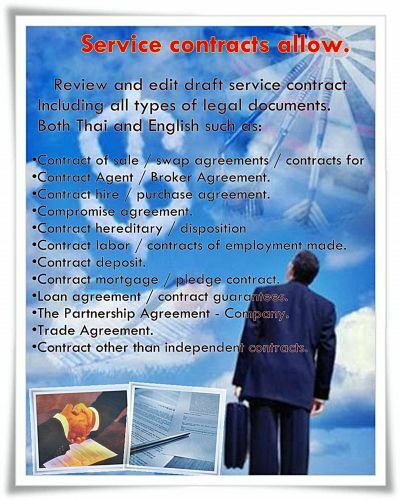 Contract Agent / Broker Agreement. Contract hire / purchase agreement. Contract labor / contracts of employment made. Contract mortgage / pledge contract. 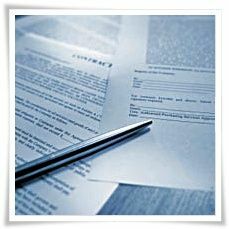 Loan agreement / contract guarantees. 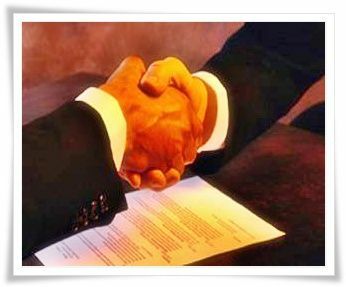 The Partnership Agreement - Company. Contract other than independent contracts.